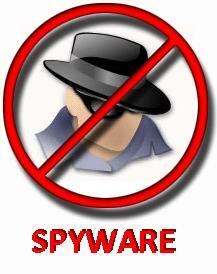 This is a manual Search, where you can search viruses which were added in our database. 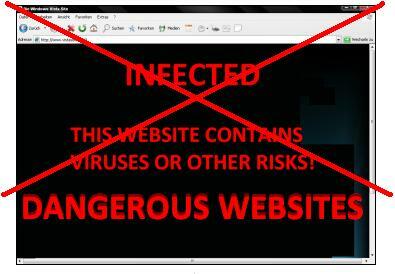 If you can´t find your virus, click here and add your virus. 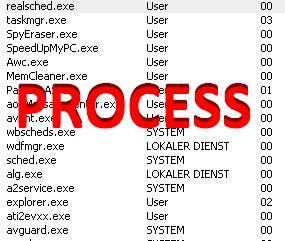 Our Database has currently 21 added viruses, 5 added spyware, 40 added processes, nearly 8.351 added websites (inlcusive 300 DangerSite.Messenger). In our Database are currently nearly 8.424 threats. Click on a picture to come to the category, or choose it in the Navigation! Heute waren schon 2 visitors (4 hits) hier!